Come See Beber In Action! There are several ways in which you and your family can learn more about Beber Camp during the summer. Through our summer tour program and our two-night trial weekend, we encourage you to see camp in action and experience the magic of Beber. 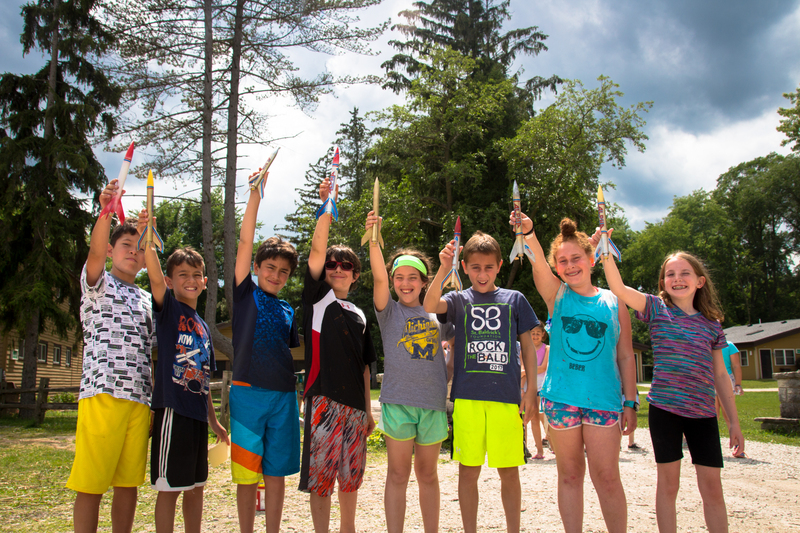 We schedule tours at your family’s convenience throughout the summer and our trial weekend is designed to give your child a taste of overnight camp. To learn more and to schedule your summer tour, please click here. To learn more and enroll in our Taste of Beber Trial Weekend, please click here. In addition, we are proud to offer “Third Session”, Beber’s Family Camp weekend. This is a great weekend for the entire family to be at camp, participate in all the activities and enjoy the beauty of Lake Beulah and our property. Many of our current families have used this family camp weekend as an introduction to life at Beber prior to enrolling their child at camp. Family Camp runs August 10-12th. Click here to learn more! © 2017 Beber Camp. All rights reserved.